As is the case every month, Sony has revealed the games PS Plus subscribers will be getting for free next month. These will be available to claim and download starting on April 3, 2018, and include several good games released on PS4, PS3 and PS Vita over the last couple of years. The highlight of the lot is undoubtedly Mad Max (for PS4), an action and adventure game released in 2015. 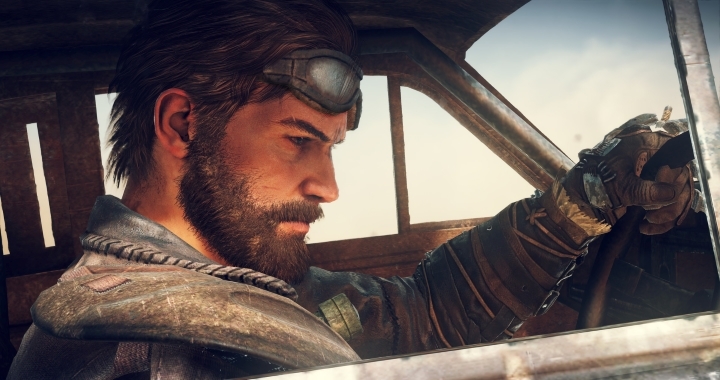 Like many games these days, this Mad Max adheres to the open world formula, and if you’ve played games like Ubisoft’s Far Cry series you know what to expect here. This Mad Max game was released the same year George Miller’s hit film Fury Road came out but it’s not directly related to that movie, even if this is a solid open-world game all the same with some good vehicular combat thrown in to boot too. The second PS4 game that will be available for free in April is Trackmania Turbo. This racing game was well received back in 2016, and features hundreds of tracks for you to hone your skills in, some of which will require all your driving skill to beat. Also available on PS4 via cross-buy is the PS3 game In Space we Brawl, a twin stick shooter released back in 2014 which may surely appeal to fans of the genre. There’s also Toy Home, a racing game for PS3 which is part of Sony’s free offering for April 2018. Fans of classic games like Double Dragon and Streets of Rage will also appreciate the fact that 99 Vidas is amongst next month’s line-up of free PS Plus games, as this side-scrolling beat ‘em up will be free for PS Vita owners in April, and so is Q*Bert Rebooted, a reboot of the classic 80’s arcade game (PS4 and PS3 players can also get these two games via cross-buy). Aside from this, it’s still not too late to get hold of March’s games and grab horror gem Bloodborne before last month’s offer expires on April 3. Either way, it’s clear Sony has another good selection of games in store for PS Plus subscribers next month, and here’s hoping we see more great PS Plus games from Sony in the months to follow too.